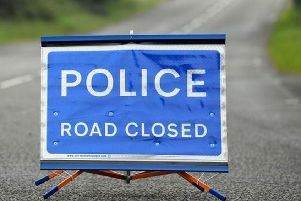 Motorists are being advised that the Moycraig Road, Ballymoney is closed at the Carncullagh junction due to a serious road traffic collision. 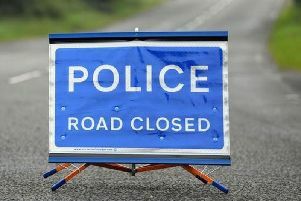 Motorists are advised to avoid the Drumcroon Road, Coleraine following a serious two vehicle collision. 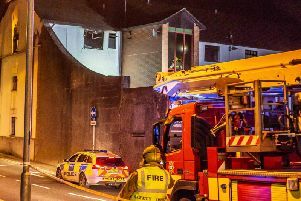 An incident involving a fire in a town centre flat has now ended. 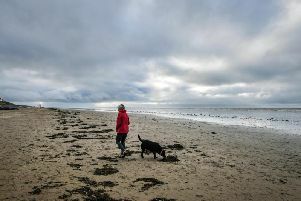 Brave souls braved a Santa Splash for the RNLI today at Weststrand in Portrush. 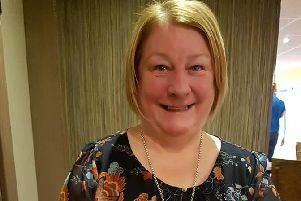 A close friend of murdered laundrette worker Marion Millican who was shot dead by Fred McClenaghan said she hopes he "rots in hell for what he did". 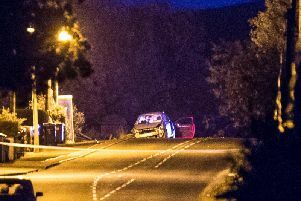 The family of tragic Michael Monroe - who died in a road collision near the Dark Hedges - have thanked locals for their support. 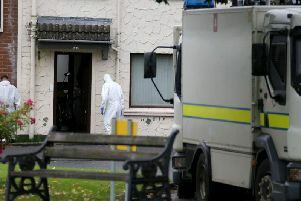 A man in his 60's has been arrested under Section 41 of the Terrorism Act following a search at a house in the Church Street area of Bushmills this afternoon. 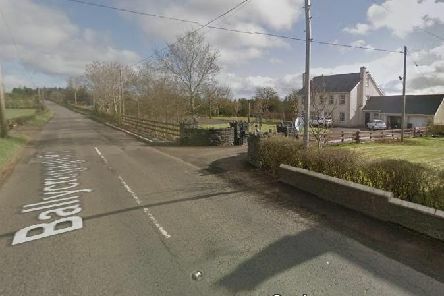 A 31-year-old man has died after a serious colision on the Gracehill Road in Armoy on Tuesday 25th September. 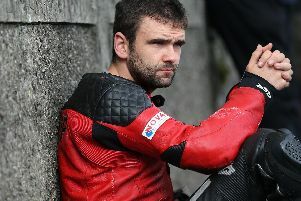 Fans of the late road racer William Dunlop have inundated social media congratulating his partner Janine Brolly on the birth of their second daughter. 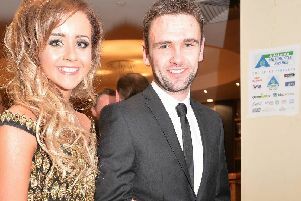 The partner of tragic William Dunlop has revealed online that she has given birth to their second child. 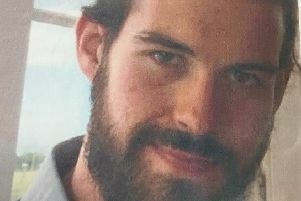 Police are appealing for information on missing Dale McDermott. 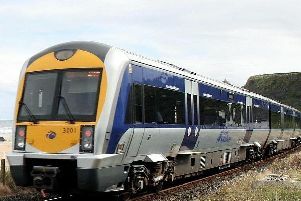 Dhu Varren and Coleraine University train stations will be closed on September 1 and 2, Translink have announced. 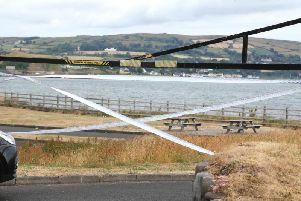 The body of a woman in her 50's has been recovered from the water at Waterfoot Beach this morning. 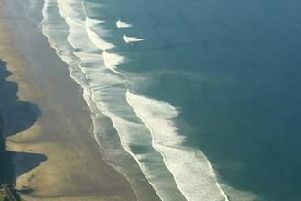 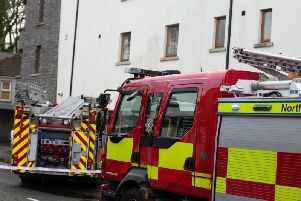 Fire crews are currently dealing with a fire at Benone Strand in Limavady. 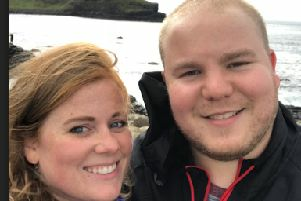 MISSING: Can you help find Caoimhin Cassidy? 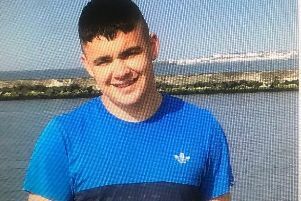 Police are concerned for the safety of missing 17-year-old Caoimhin Cassidy. 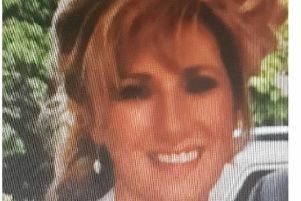 Police and the family of Yvonne Hegarty are appealing for information about her whereabouts.